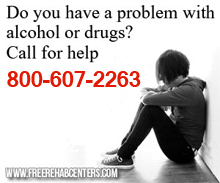 Immokalee, FL Free Treatment Centers, Affordable Rehab Centers. Provides substance abuse services, including detoxification, outpatient services, residential rehabilitation, day treatment, case management, and DUI & drug/alcohol traffic education programs. Call for assessment and affordable costs.